Our company is based in nothern Italy. 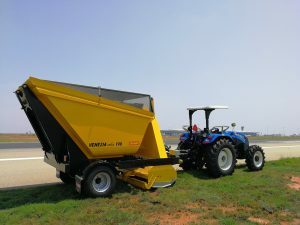 We have a long experience – more than 50 years – as producers of professional implements for maintenance of big public green areas airport runways maintenance. 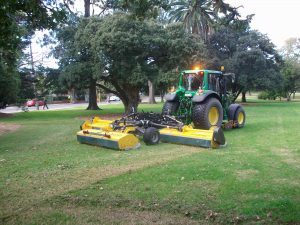 Our machines are regularly sold and now operating in many parks, sport clubs and airports all over Europe. The products are distributed in other nations all over the world as well, and they are appreciated for their high efficiency and performance, even on moist soils. 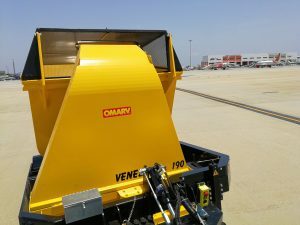 The long experience in the field, the constant desire to improve and innovate on machinery to meet all customer needs, a good after-sales service and a continued assistance made sure that the brand Omarv is now known and established throughout Europe. 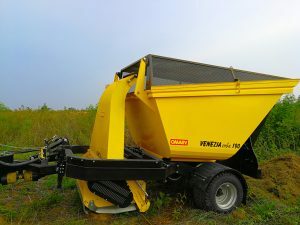 Our machines are designed, planned and built in Italy and represent a efficient and professional range of products, intended for agricultural use and maintenance of public and private green. 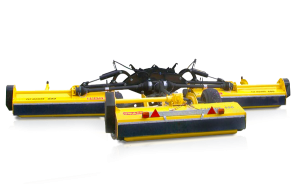 Our production is focused on mowers, presenting: multipurpose mowers, choppers, mowsloaders, large folding mowers, shredders, lawnmowers with collector. We propose novelties, prototypes and modifications each year, in order to constantly respond to the needs of an increasingly growing customer base. To discover all of our products and our news, we will be happy to send you a complete catalog, also downloadable in pdf “Products” section. 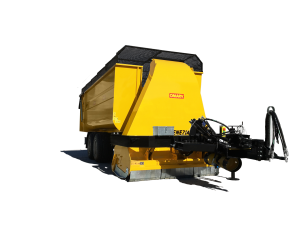 The OMARV company can rely on a trained and professional staff, determined to achieve the goals of a growing business that is ready to all customer needs. For any information, please contact us and we look forward to all our availability. Available in dimensions 140cm and 190cm (135cm and 185cm working width). 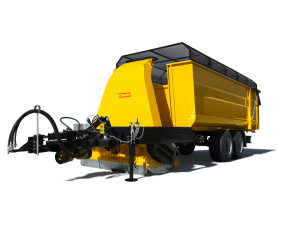 The cutting heads are equipped with high-quality cutting devices that reach a very high working speed and enable the machine to process areas as large as 10ha per hours, and more. 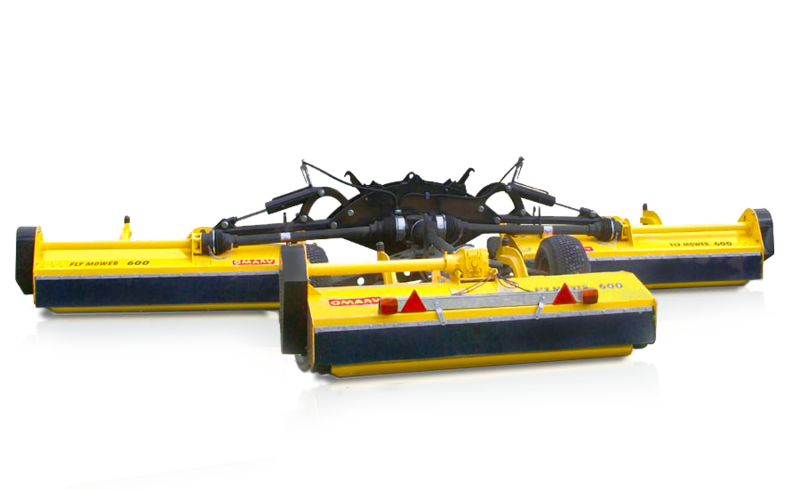 Towed basked with 3cbm and 7cbm capacity, equipped with piston for discharge function. Equipped with automatic belt tightener, centralized greaser, lights for road transport. Available in dimensions from 480cm up to a maximum of 720cm working width, with many interrnediate size options. 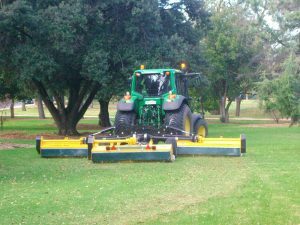 Perfect for processing of wide green areas. 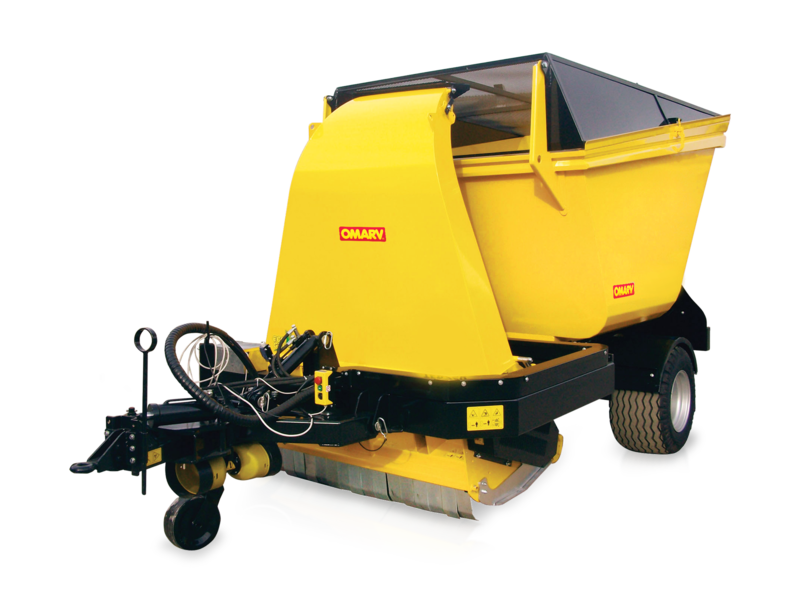 The machine comes with three cutting heads which have a foldable contruction that allows the folding effect to be achieved within a few minutes time, for quick transfer from fields to road. 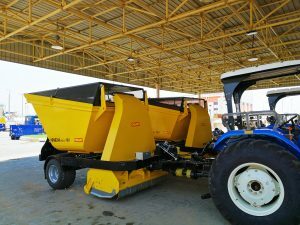 The heads are equipped with high-quality cutting devices that reach a very high working speed and enable the machine to process areas as large as 10ha per hours, and more. 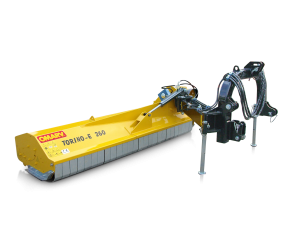 The cutting devices are assembled in a quantity of 380 units per machine – in the biggest dimension 720cm. Available in dimensions from 160cm up to 260cm. Equipped with automatic belt tightener, centralized greaser, oleopneumatic shock absorber.